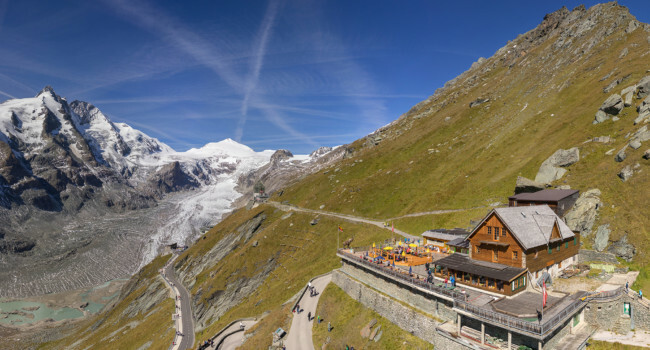 When the Austrian Emperor Franz-Josef visited the Grossglockner in 1856 with his wife Elizabeth (Sissi), the glacier was much larger and higher. 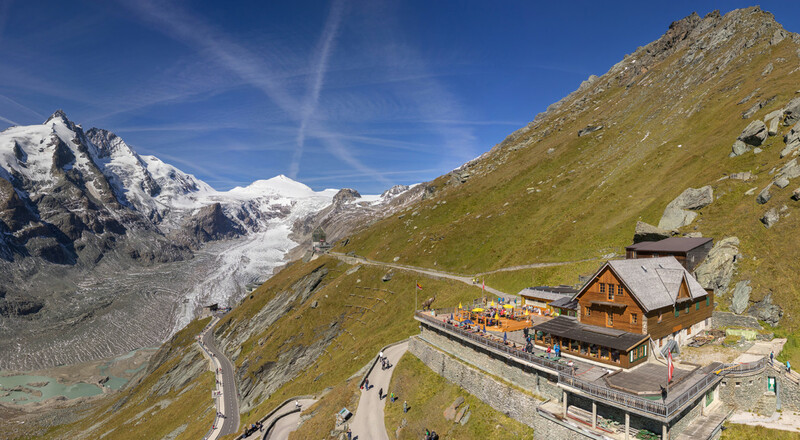 The rest point for the Emperor was at the Pasterze Glacier. This place as come to be known as the “Kaiser Franz Josef Höhe”, and the “Kaiserstein mit Kaiserstatue” statue of the Emperor is a reminder of his visit. 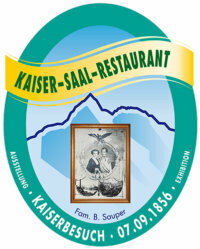 In 1906, the emperor granted permission for the “Kaiser Franz Josef Haus” refuge to be built. 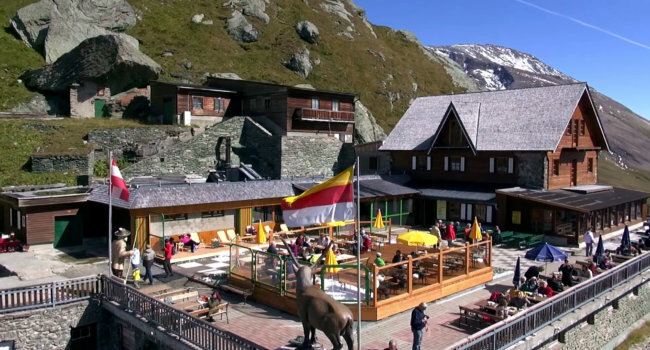 On construction of the Grossglockner High Alpine Road (1932 to 1935), the refuge was converted into an Alpine hotel, though this burnt down completely in 1997. The “Kaiser-Franz-Josef-Haus” was rebuilt in its historic form, with cosy, stylishly furnished restaurant rooms and guestrooms, and a sun terrace inviting guests to while away the hours and enjoy some food and drink. 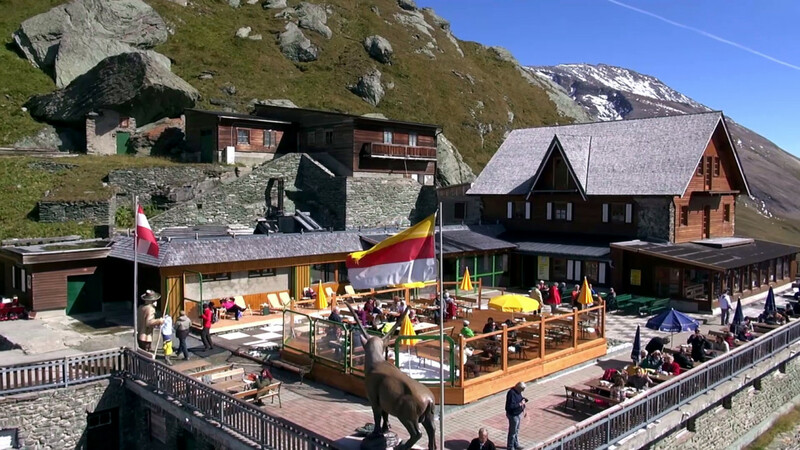 Guests arrive at the hotel along the “Kaiser-Panoramaweg”, a lovely walk with wonderful views to savour.